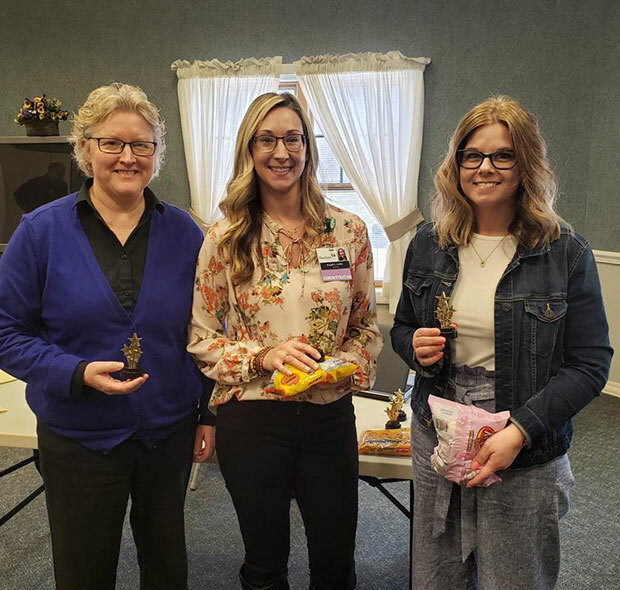 Congratulations Kelly of Jefferson Healthcare, Brandi of Pine Grove, and Nina of Claymont for winning the Leadership Staffing Award!! We are so thankful for the incredible leaders and teams at our facilities and how they have created "A Culture of Care" for our residents and families. As part of the Foundations Health Solutions family, we prioritize our residents, families, and their care. Founded by Brian Colleran, Foundations Health Solutions is Ohio’s premier long-term care company. Formerly doing business as Provider Services, our team of experts has more than 15 years of experience successfully supporting over 100 multifaceted long-term care facilities. With strong Christian values and heritage, Foundations Health Solutions is committed to serving our communities with the highest level of clinical excellence and resident satisfaction, along with a strong employee culture which places priority and resources on the direct caregiving team.